Did you know that every time you have a minor health trouble, you need not rush to the doctor for help? You can deal with some common health problems with a few quick home remedies using very common things already present in your kitchen. Let’s take look at some of such quick home remedies. Every time you slice an onion, it would make your eyes; well, that’s a common knowledge. However, did you know that besides burning your eyes, onion can be helpful in dealing with minor burns? Often you might burn you skin while frying something, or when you mistakenly pick something hot. Onion can be very helpful in those cases. Simply slice an onion into two halves. Keep the inner side of the onion on the burned spot until the pain vanishes. 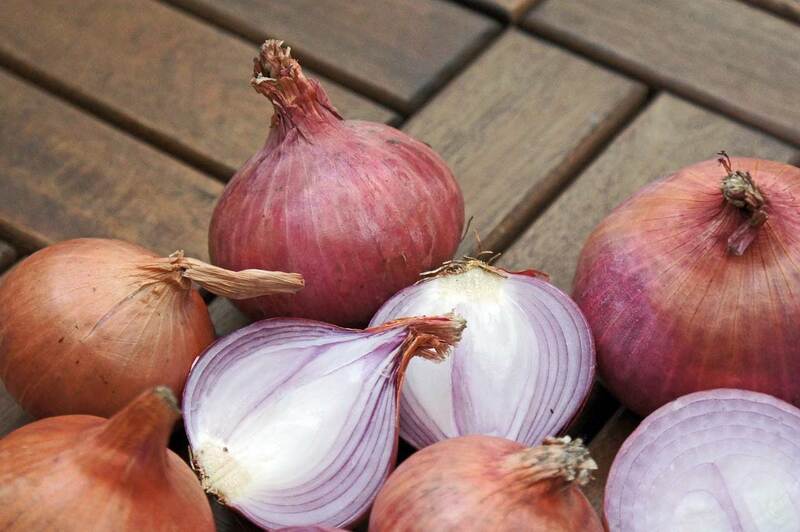 Onion contains certain compounds of sulphur and quercetin that are be helpful in burns. Quercetin has anti-inflammatory and antioxidant properties, and used in many drugs as well. So next time you get a burn don’t forget to look for the miraculous onion. In US according to a 2015 National Survey 86.4 percent of people above 18 years have at some point consumed alcohol. About 70.1 percent have consumed alcohol in past year. So, if the incidence of consuming alcohol is so high, why would be the incidences of hangovers? What do you do when you have a hangover? There are like hundreds of things that are already present in your kitchen and can help you fight a hangover from the last night. One of the hangover remedies that you probably aren’t aware of is honey. If you have honey in your kitchen you can take 2-6 teaspoons of it when you wake up in the morning. 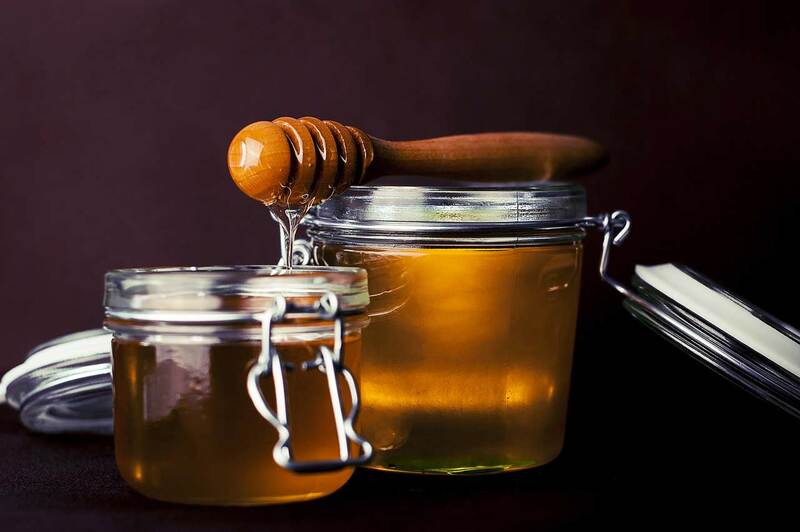 Honey is a good source of fructose (a type of sugar), and thus quickly replenishes the sugar levels in your body. Take more spoons of honey after a gap of 20-30 minutes. Honey also contains potassium which counteracts the alcohol effects. Headache is a very common complaint and each one of us has experienced it more than once. There can be different causes behind the headaches. It is warranted that if you’re regularly experiencing headaches, you’ve migraine, or if there is a single spell of severe headache, you must see the doctor and find out the real cause to get appropriate treatment. However, besides visiting a doctor you could also try to relieve the headache by yourself at home. You can use cold to fight the pain. Cold constricts the blood vessels thus relieving pain. Now, if you didn’t know, frozen peas make a great ice pack. The peas could mold into the appropriate shape to reach the spot uniformly, thus quick results. Also, they can be re-used any number of times, unlike ice cubes. Hold the pack of frozen peas at the painful spot for ten minutes. Give a gap of twenty minutes before repeating. 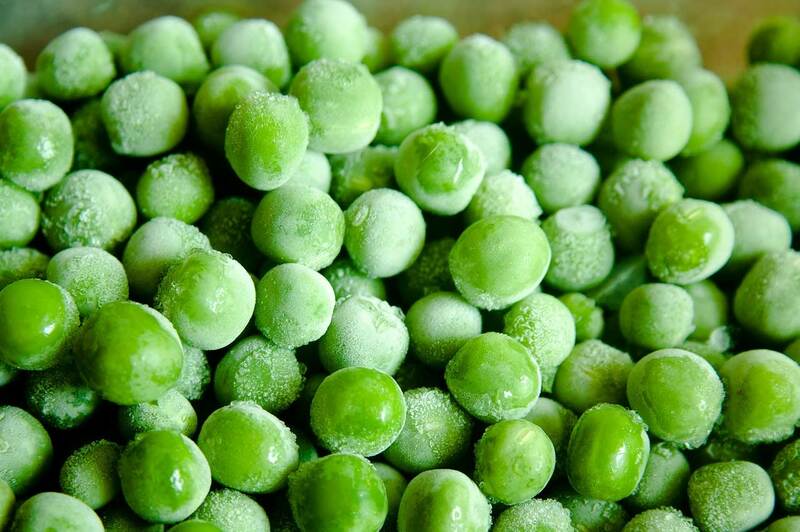 Frozen peas can be used as an ice pack for other pains too. You could have puffy eyes after a night a little to no sleep, as a result of aging or because of dehydration. Fluid gathers in the tissues under the eyes. 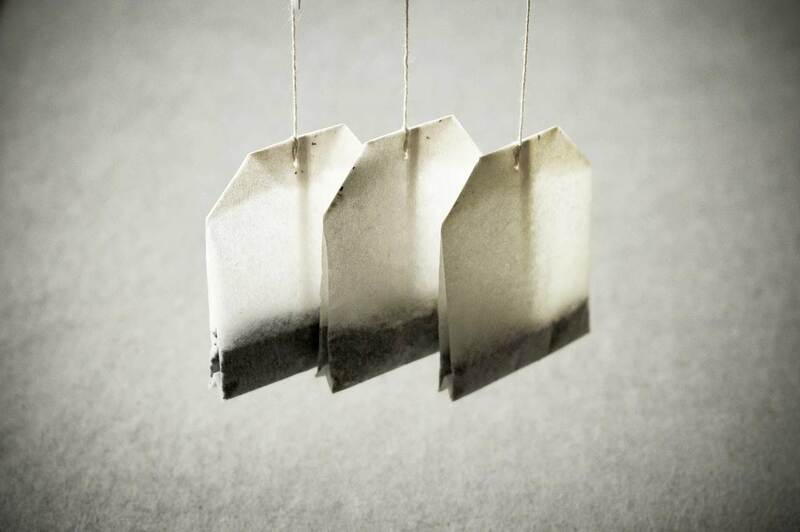 To get rid of those puffy eyes, you could use the used tea bags. Keep the bags in the fridge until they’re chilled. Remove any extra tea water by squeezing them out, so that it doesn’t trickle allover your face. Put the bags to the swollen eyes for like ten minutes. Besides taking care of swelling, it also refreshes your eyes, and reduces dark circles. You can also use chilled cucumbers all the same.